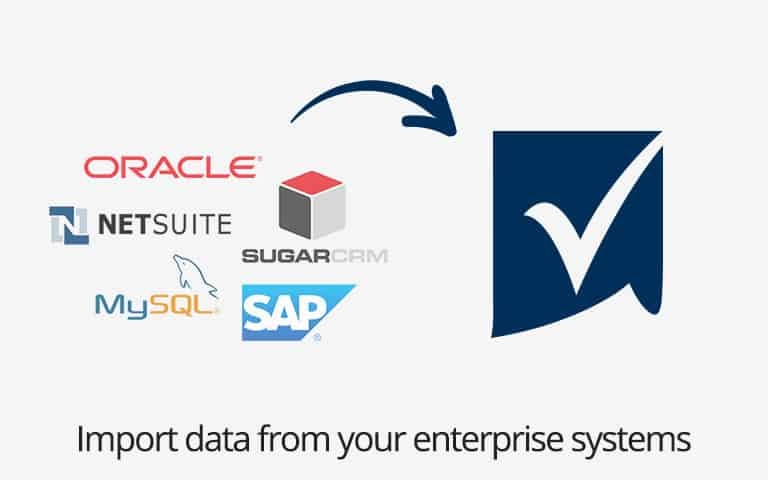 Connect your critical enterprise systems with the Smartsheet Data Uploader so that your team’s key data sources live in the same place you get work done. Almost all enterprise systems can export to a CSV file, Microsoft Excel spreadsheet, or Google Sheet. Smartsheet can automate the data upload process to centralize the disparate data, drive collaboration, provide real-time visibility into multiple business systems, and empower your team to be more efficient through effective work execution.